Morris LED new construction 6 inch recessed light fixture is made for new installations. 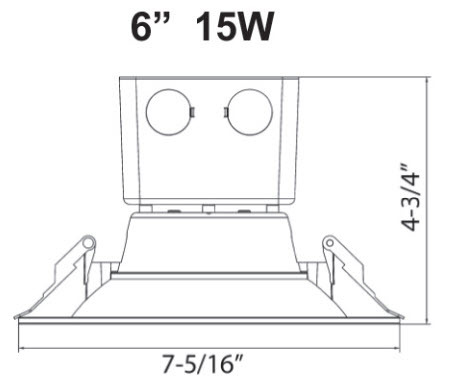 It's so like a standard recessed light fixture, no one will know that it's an LED down light retrofit. 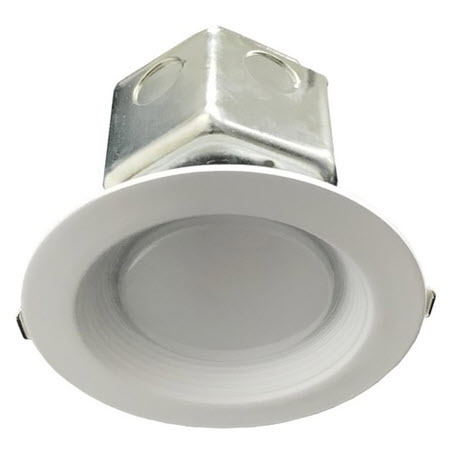 This is a versatile light source for most as a six-inch recessed downlight fixtures. Compatible with 120 volt systems, the 15 watt LED retrofit delivers 1135 lumens with excellent uniformity and color rendering and warm color.